Scott Monty does the hard work to research and stay on top of the latest news and trends in business and communications so you don’t have to. He compiles all that carefully curated material in a wide array of formats, including a weekly newsletter, amusingly (yet accurately) named The Full Monty. It even has a companion podcast. Throughout it all, Scott brings his experience as an agency executive, corporate communicator, and keynote speaker. Naturally, he also blogs on his website when he isn’t producing other content or consulting for clients. In his “free time,” Scott indulges his passion for Sherlock Holmes as co-host of the I Hear of Sherlock Everywhere podcast. It’s worth a listen even if your interest in the great fictional detective is more casual than Scott and his co-host, Burt Wolder. 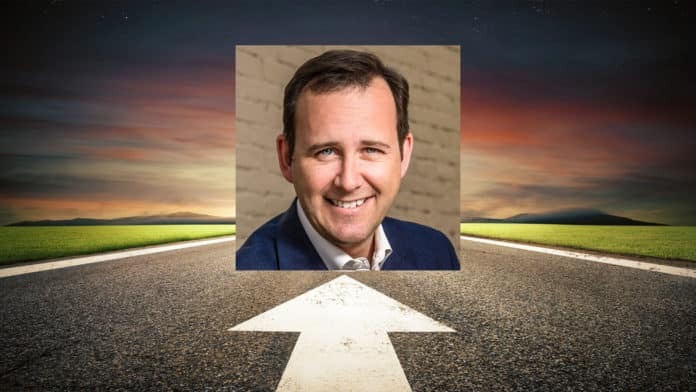 Following Scott Monty on Twitter will give you a daily dose of the latest news impacting communicators, as well as usually insightful and occasionally snarky commentary.